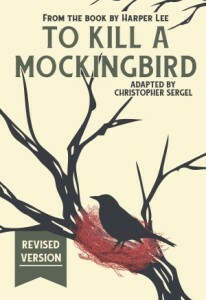 CTOC and Beyond the Stage would like to thank every actor/actress that came out to audition for To Kill A Mockingbird. The cast list is provided below. Thank you and congratulations to the cast! 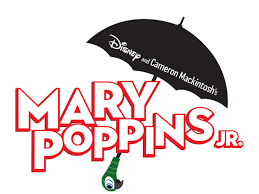 The Children’s Theatre of Charleston is very excited to announce our upcoming season for 2019-2020! Below are tips and resources to help you prepare for a Children’s Theatre audition. CTOC is for children 8 years old and older. We do not allow children younger than 8 to audition. As soon as all casting decisions are completed, an email listing the entire cast list will be sent to everyone who has provided an email address. In addition, those not cast will receive a letter in the mail. Either way you will have an answer. Please do not call the CTOC to ask whether you have been cast or not.